A function-forward jacket ready to leave its mark on the snow, FERA's Tanya Parka is all about playing hard. 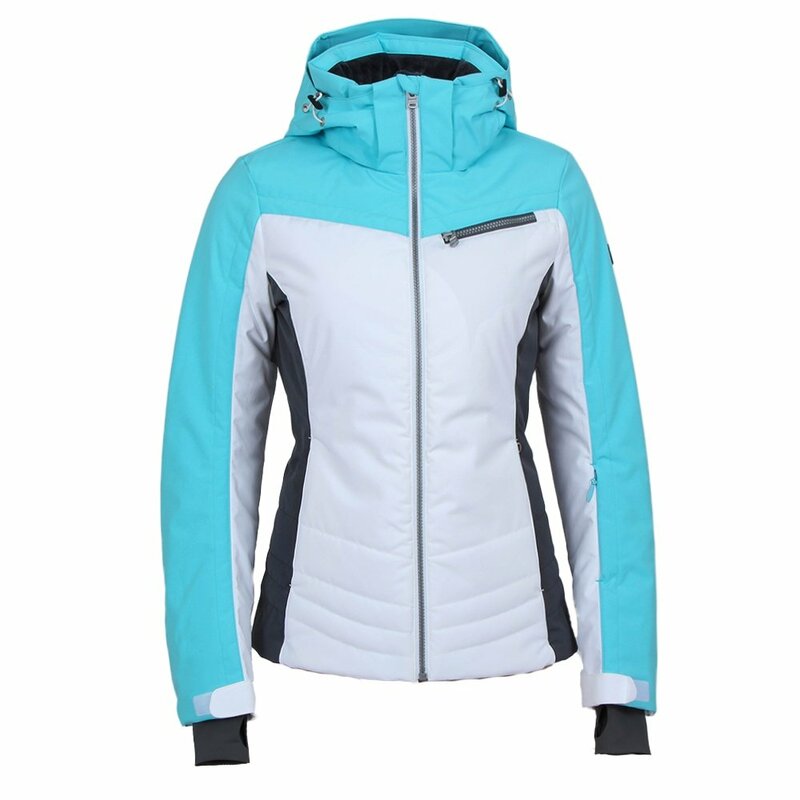 This fully insulated 10K waterproof-breathable jacket features a Polyester Fluidity stretch fabric for sharp, accurate motion. A combination of zip-off hood, integrated powder skirt, and Lycra® cuffs keeps you protected. Integrated venting lets some air circulate when it feels stuffy down under. Ski bell to bell and feel great doing it.